Hello all, John blogging again. I thought I’d talk about how you go about seeking compensation for serious injuries today, however they might have been caused. These are the injury claims that take up most of my time and for very good reason. The more serious the injuries suffered, the more grave and varied the likely consequences are for the poor injured person. These cases also tend to be the most complex to prepare and the most valuable. Serious injuries often affect some, if not most vital aspects of the person’s life. The list of potential impacts is virtually endless. It can affect the ability to work (now and in the future), to walk, to communicate, to drive, to eat, to see or hear, to cook, to enjoy any kind of a social life, to be a fully engaged parent, to be financially secure, to live independently, to go on holiday, to live a long life……the list goes on. You think of a possible aspect of your life that could be affected by serious injuries and I am pretty sure I will have seen that aspect affected and compromised in one or many of my current or past clients’ cases. Coping with the serious injuries themselves (the pain, the often long and arduous treatment journey and a potentially less than perfect recovery) is a big enough hurdle to face on its own. When you throw in the huge impact that they have on normal life and how that is going to be turned upside down, then the implications are huge for whole families and not just the injured person. Serious injury claims still have to face the normal challenges that any claim of any size faces, so you need to establish the liability (the legal term for “fault”) of the party you are bringing the claim against. This is not always easy and can bring with it certain challenges and conflicts. So far, all that I have written is very negative, but it is a tough reality that cannot be sugar coated. However, there are ways forward and there is help and support available in many shapes and forms. The most important aspect in the short to medium term after the injuries are suffered is the medical help and support needed. However, this can often be helped hugely by the compensation claim too. The claim should not just be about trying to win a sum of money at the end, perhaps years away in the future. A good serious injury compensation lawyer should be fully engaged in seeking out as much help and support with treatment and rehabilitation for the injured person as possible. That is a crucial aspect of the claim and a vital “add on” that many clients do not know about and that poor lawyers do not address. It really ought to be a primary goal in a serious injury claim to get the person as well as possible, exhausting all reasonable medical avenues, so that for the rest of their life they will have the optimum levels of health and function possible for them in their circumstances. This code encourages all parties to put the health and recovery of the injured person at the top of the list of priorities in any claim. I often slag off insurance companies who defend injury claims in this blog, but I will offer a word of praise here. Over the last few years, on the more serious injury claims it has been noticeable that insurers have become much more willing to engage with and fund a lot more treatment and rehabilitation. Getting the person as well as possible is a “win/win” outcome. It is best for the person themselves and often means that a claim is addressed by the two opponents sensibly, respectfully and effectively. If the injured person, as a result of great rehabilitation and treatment is able to return to work sooner, or at all, then the help of the insurers will have helped them too, so, as I say it’s a “win/win”. Those same good Solicitors who know what they are doing with serious injury claims ought to be signatories to the code laid out in the Serious Injury Guide for dealing with claims that might be worth more than £250,000.00. Experienced lawyers in this field can then call upon the advantages that being a signatory bring, although it comes with responsibilities too. 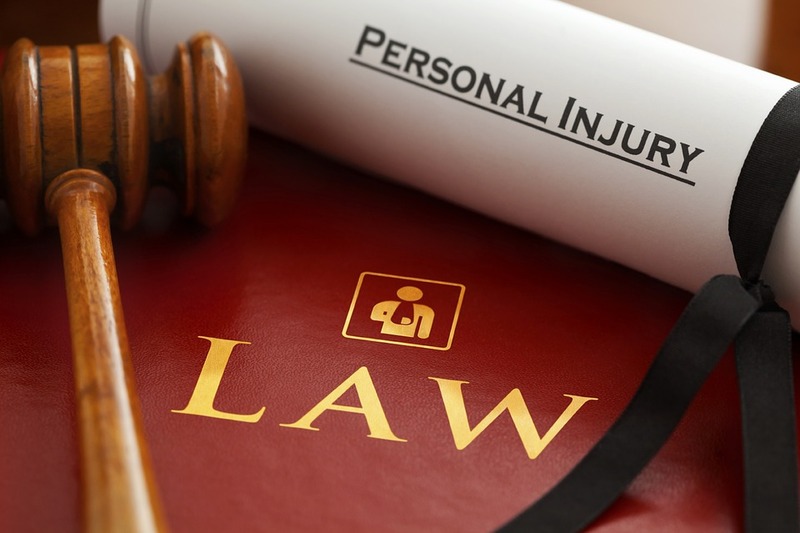 If you have suffered a serious injury then your lawyer ought to be a signatory. We are. I have said enough for today, but I suppose that the key message is that if you have been unlucky enough to suffer serious injuries, then get a good, experienced Solicitor on your side. Someone who knows all about what I have said above, like me. You can call me for free and without obligation on 0113 3571165.